University of Michigan researchers found that the carbon dioxide emissions tied to the average grocery store meal were 2 kg higher than a meal kit. The 'cook from raw' plant-based burgers will launch in Europe this month and in the United States later this year. A masterclass organised by Ecovia Intelligence will discuss the future of the organic food market, including standards and labels, marketing trends and packaging impacts. Wine continues to be popular globally, but consumers prefer to drink good quality wine in small amounts, according to the IWSR Vinexpo report. 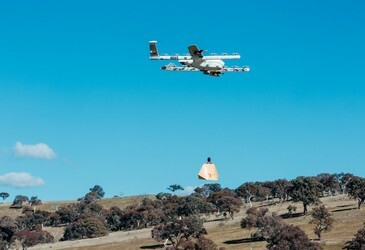 Project Wing is using drone tests to deliver burritos and medicine to rural communities on the border of the ACT and NSW. 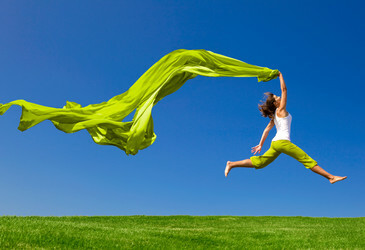 Eating 'clean' must be better for personal health and the environment, right? Not necessarily, especially if food safety is compromised. Beer can help develop sustainable petrol, according to scientists from the University of Bristol. How effective are placenta pills? 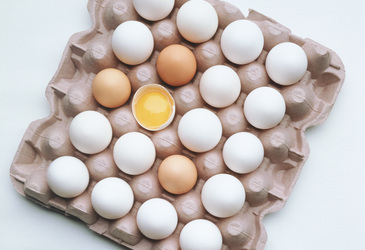 Consumer affairs ministers have agreed to adopt a national, enforceable standard on free-range egg labelling.